The Association of Tax Technicians (ATT) is calling for a review of the Real Time Information (RTI) system after a series of problems. In a press release, the ATT cited the incident in April when HMRC collected the wrong amount of tax from 5 million people. The failings were compounded in October, when it was revealed potentially hundreds of thousands of these people had then been refunded or charged incorrect amounts. The ATT has now suggested that external tax specialists should be called in for an "urgent review" of the system. The RTI system was introduced in April 2013 at a cost of £270m, and was said to be the biggest change to the way tax is paid in over 60 years. Enabling employers to submit information on PAYE in real time, it was intended to make the payroll accounting process more efficient and accurate. "We have been drawing HMRC's attention to the quirks and complexities of RTI in meetings and correspondence from its inception. We have also highlighted the significant burdens it places on employers and agents. What we are seeing now are real and serious practical problems for possibly many thousands of employees at a time when building confidence in the system is crucial." The implications are particularly serious for the government's Universal Credit system, to which RTI is central. 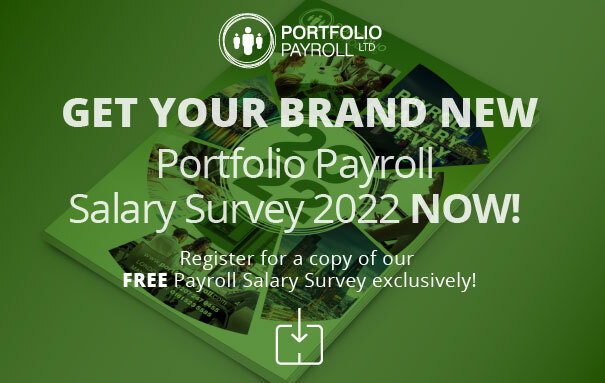 If you're looking for a new payroll manager, it is of course vital that they can demonstrate an up-to-date knowledge of tax and HMRC legislation. Meanwhile, if you simply want to ensure your records and procedures are correct, or have your staff trained in the correct use of RTI software, a temporary payroll consultant may be a more suitable option. For assistance hiring experienced candidates that will meet your needs, contact specialist recruitment agency Portfolio Payroll on 020 7247 9455.